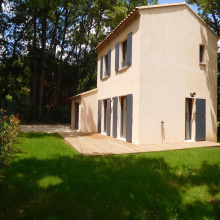 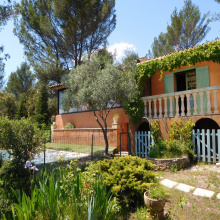 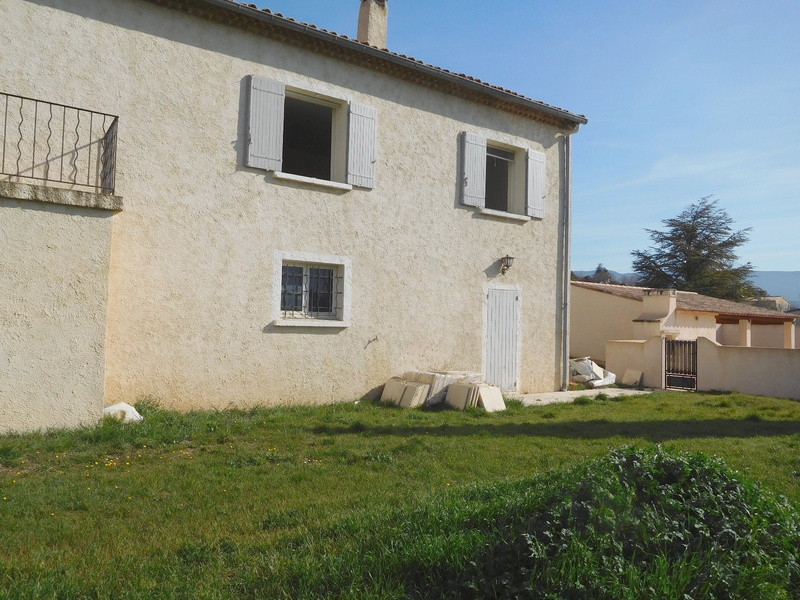 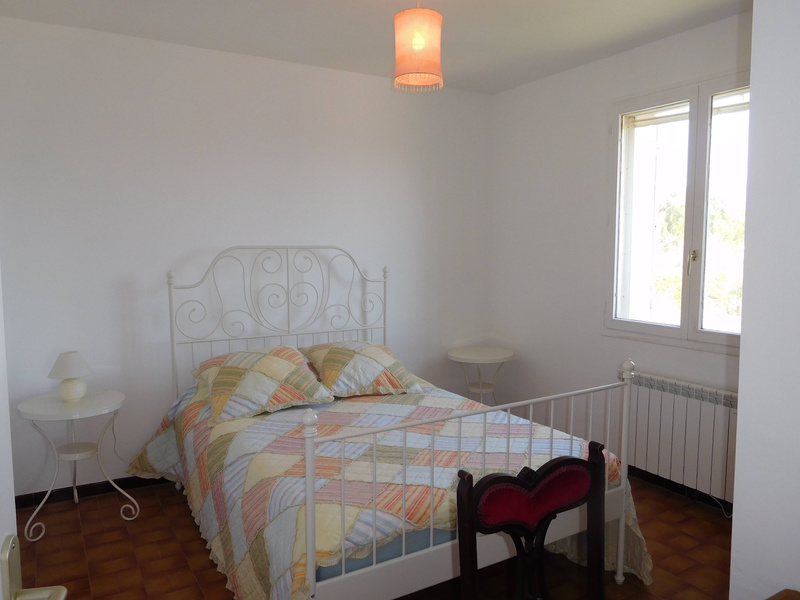 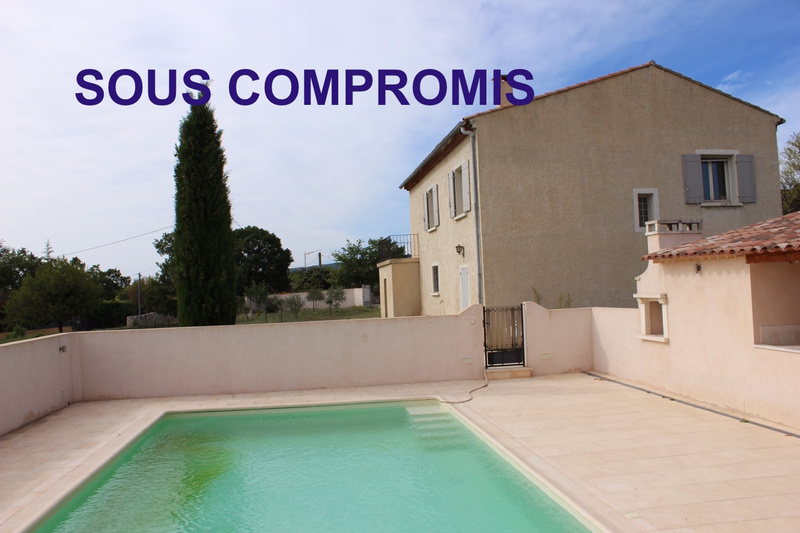 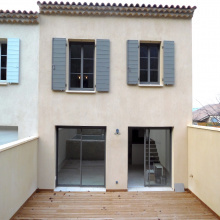 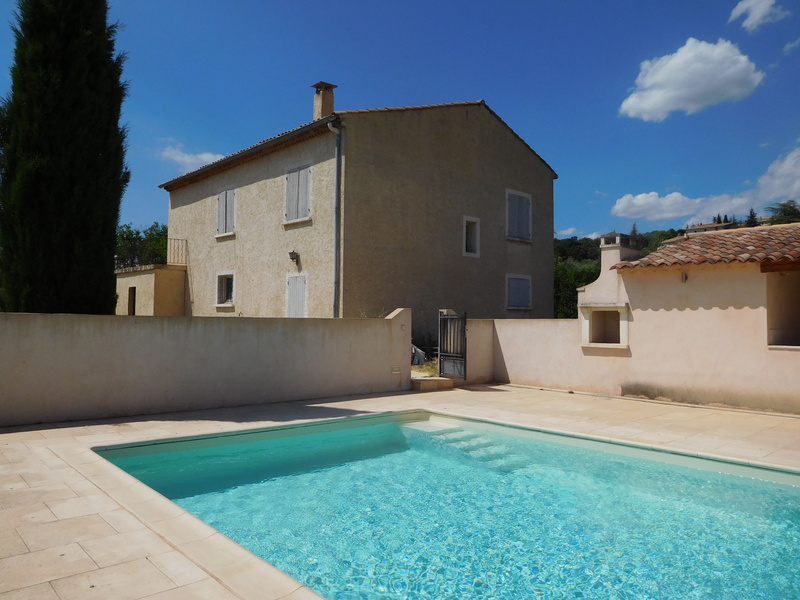 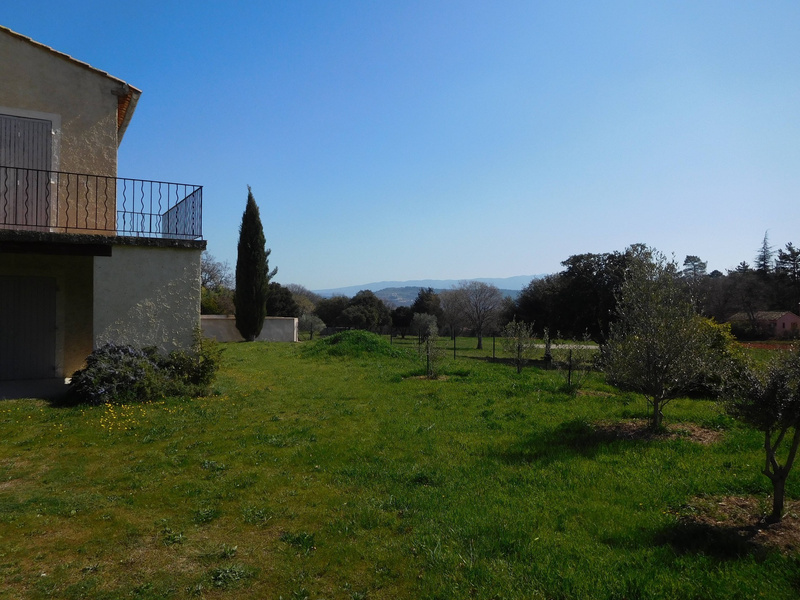 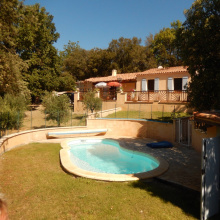 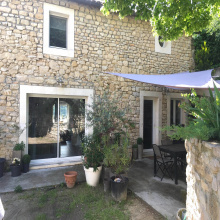 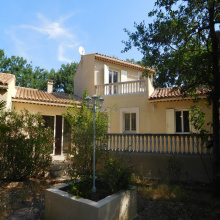 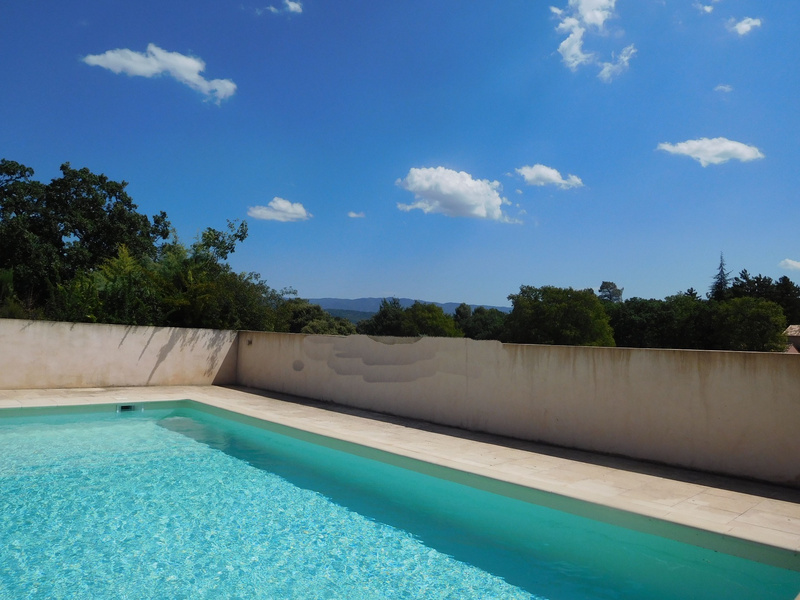 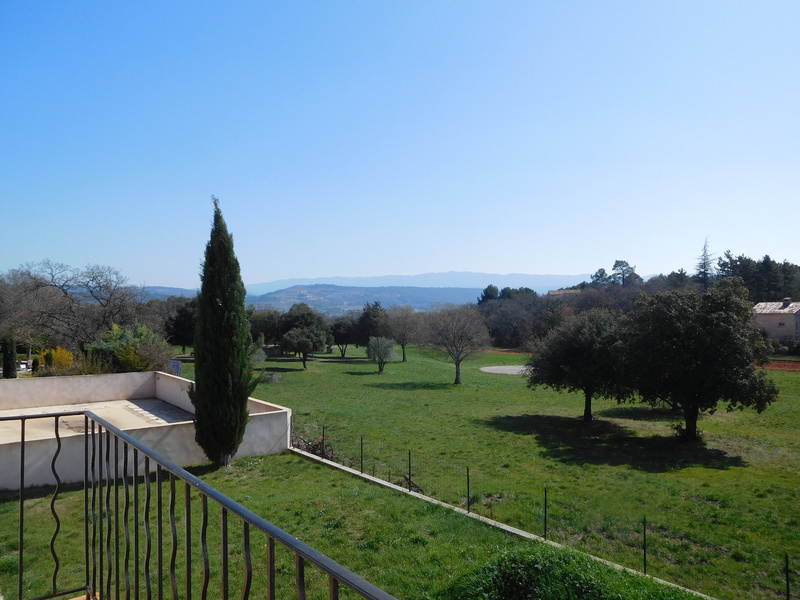 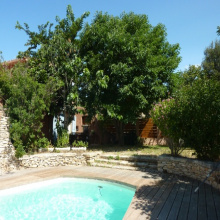 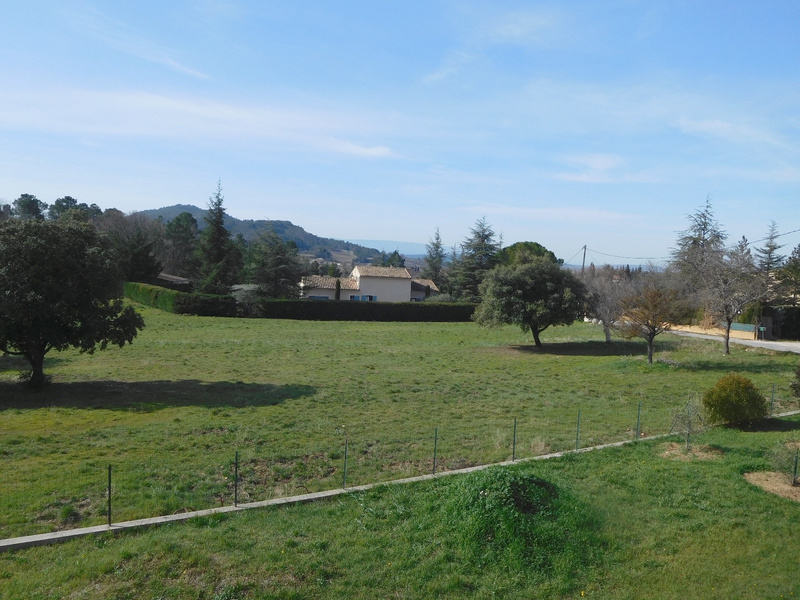 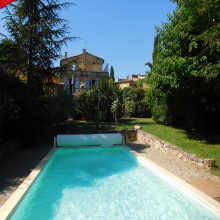 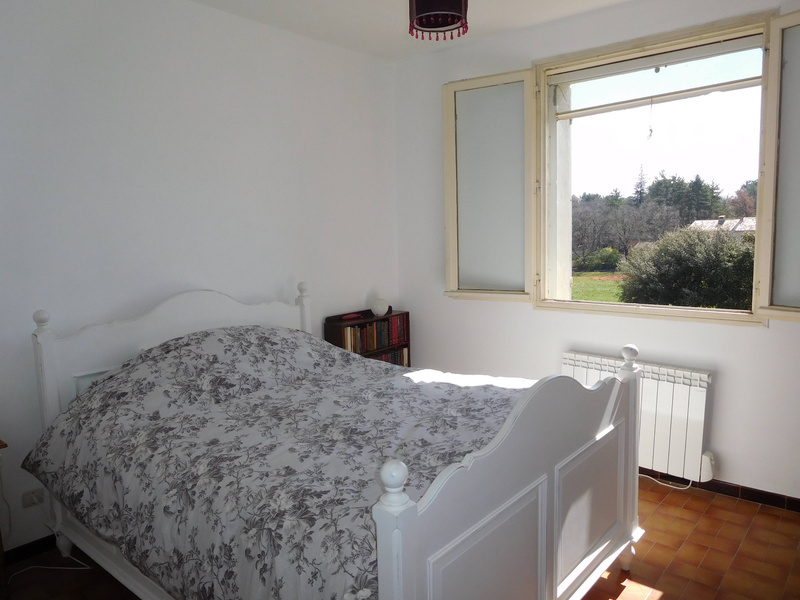 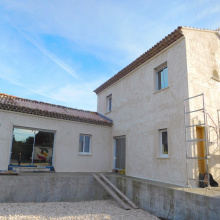 For sale - Luberon - Short distance on foot from the village centre, great views - Saint Saturnin-lès-Apt - 6 rooms - Exclusive Sale, short distance on foot from the village center, residential area. 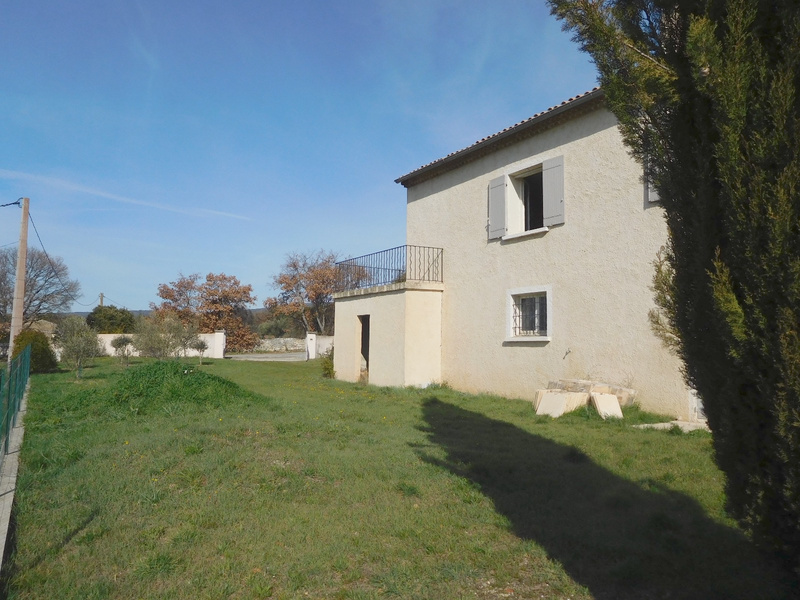 Relatively recent traditionnally built house of 166 sq on 1 135 sq of land, panoramic view of the Luberon and its surrounding villages.On the main floor - living room with fireplace, separate fitted kitchen, a separate toilet, a bathroom with shower and bath, 3 relatively large bedrooms with built-in cupboards. 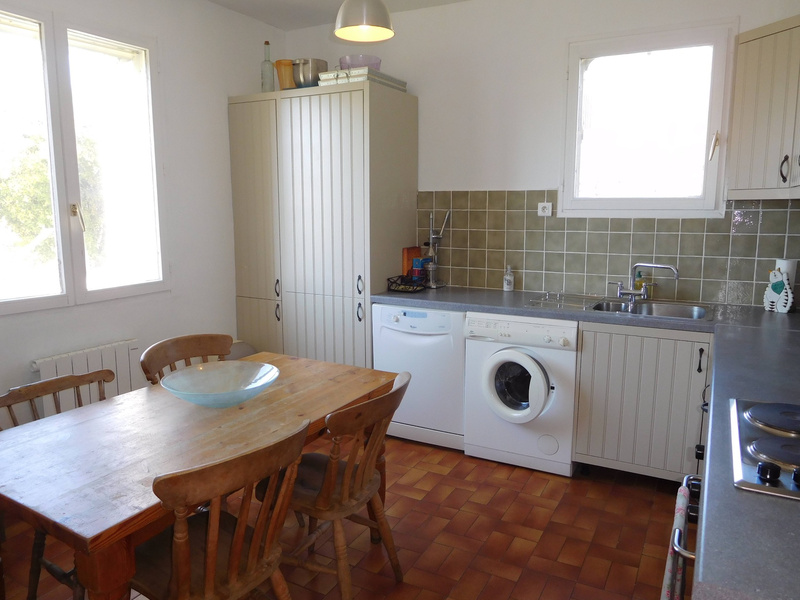 On garden level - a large garage of 37 sq, workshop, hallway xith separate access to two bedrooms of 14 sq and 11 sq, shower room with toilet. 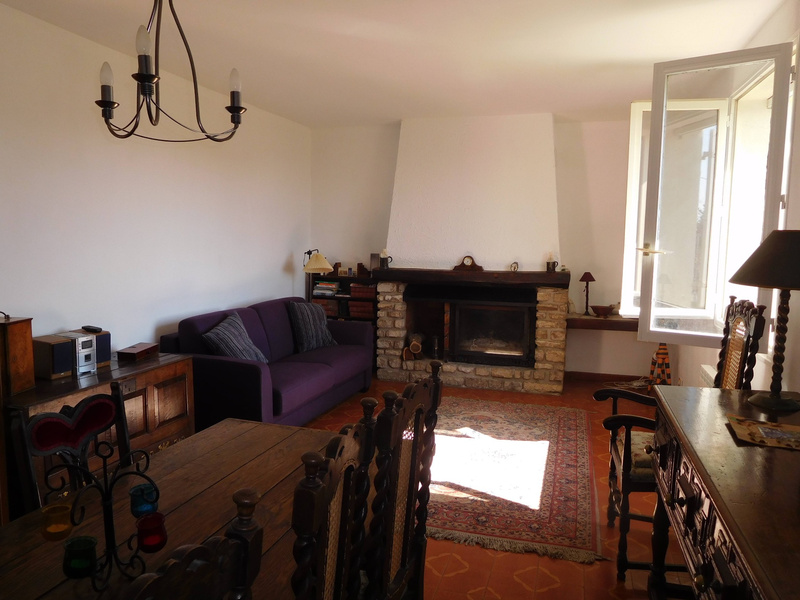 This area could be made into a separate apartment as it has an independant entrance. 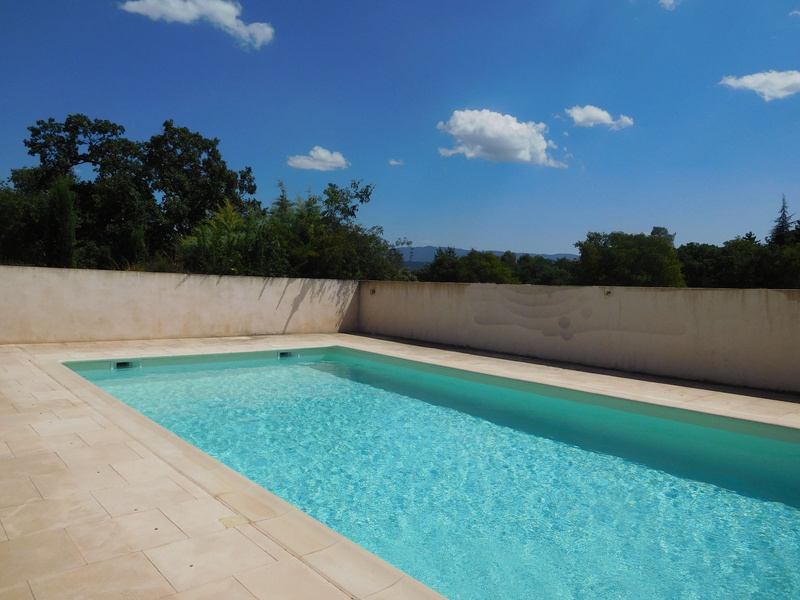 Swimming pool 10 X 5 with great su ndeck, pool house with covered terrace.